We have created an anti-arson letterbox range designed to protect your mail from aggressive arson attacks throughout the year. Office, shop and home large capacity solutions are available, surface mounted and through the wall. Our anti-arson letterbox range has an extinguisher system installed, which automatically detects heat, flames or fireworks and triggers. If you install an anti-arson letterbox on the back of your entrance door or letter openings, it will ensure your main route of escape from your home or business premises is protected. 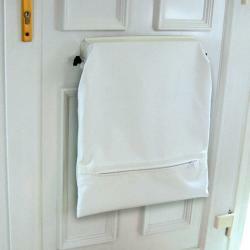 We also provide an anti-arson letterbox which fits neatly behind a cavity wall with a chute and integrated letterplate. 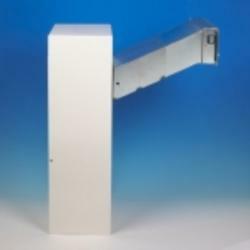 An anti theft baffle will ensure no mail is stolen from your letterbox too, with quality lock systems and 2 keys for added security provided. Depending on the style you choose, an anti-fishing detector are also featured. Further specifications and letterbox dimensions are displayed when selecting an image. 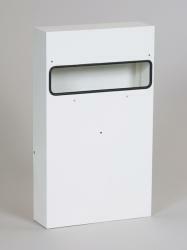 Our anti-arson letterbox range will catch all arson attempts and is easy to install and maintain. 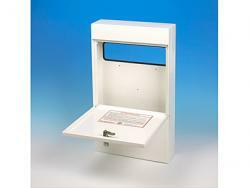 If you have any questions regarding our anti-arson letterbox solutions, please contact us today.